What was once only contemplated for colleges and universities, badging identification for students has now become more commonplace in this country’s elementary, middle, and high schools. While some solutions within the lower schools may not be as technologically advanced as universities where an entire debit/credit system attaches to the ID, the practice still has some very useful applications. The tragic incidents at schools like Sandy Hook elementary School and Columbine High School remind us of how important securing our schools can be. Identification of students allows for easier and quicker accounting of the whereabouts of our precious children. K-12 schools have been using a combination of id card badge and printing and a tracking software to track where children are and set up mustering points for evacuation. Zebra ZXP Series 3 printers provide multiple options for printing and encoding and work nicely for many schools with a hundreds of students. Scan Station by Jolly technologies allows for checking in and out at various stations to continually track where students are. While you can never predict when tragedy will occur, having the right process in place can help eliminate the uncertainties. ID cards can also improve efficiencies within the schools. Knowing traffic flows and usage at specific points around the campus can help schools understand where resources or infrastructure need to be added. Zebra ID Cards can simply be swiped or scanned at various locations to understand activity levels at each locations. 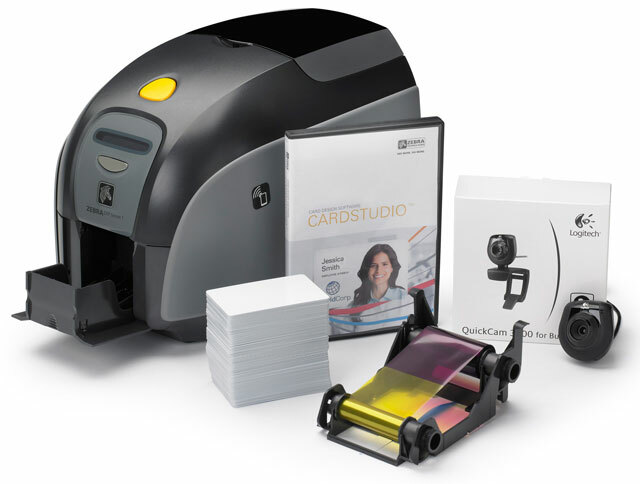 In a more complicated environment, the Zebra ZXP Series 7 offers RFID printing capabilities to track students in real time. Quick action can be taken when activity exceeds capacity in a given area, and it allows administrators to jump in before any issues arise. ID badging of students can safe time, energy and in some cases lives. Zebra and BarcodesInc have the right ID card solution for any size school or campus. Give us a call to discuss what options are right for you.